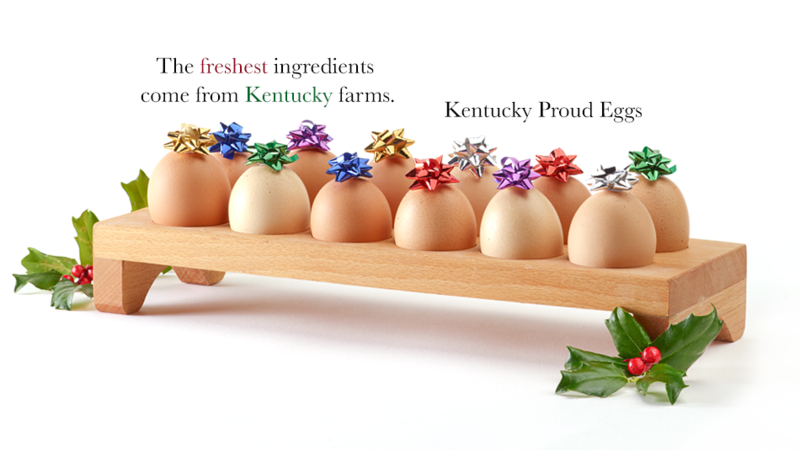 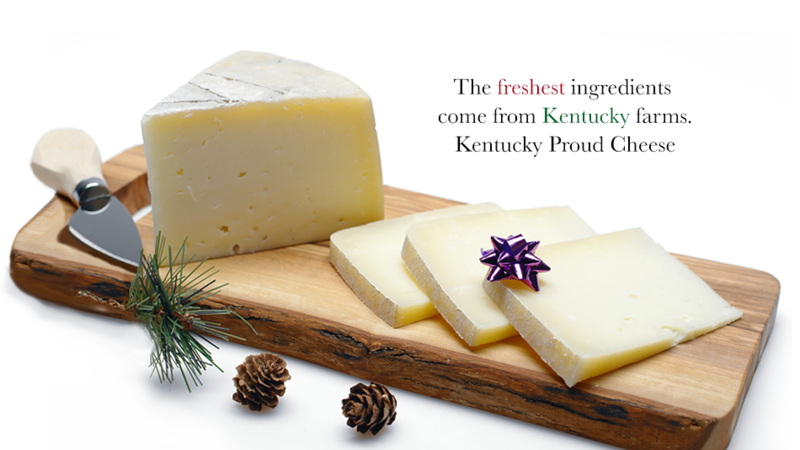 When you buy Kentucky Proud, you buy local food that you can serve to your family with confidence. 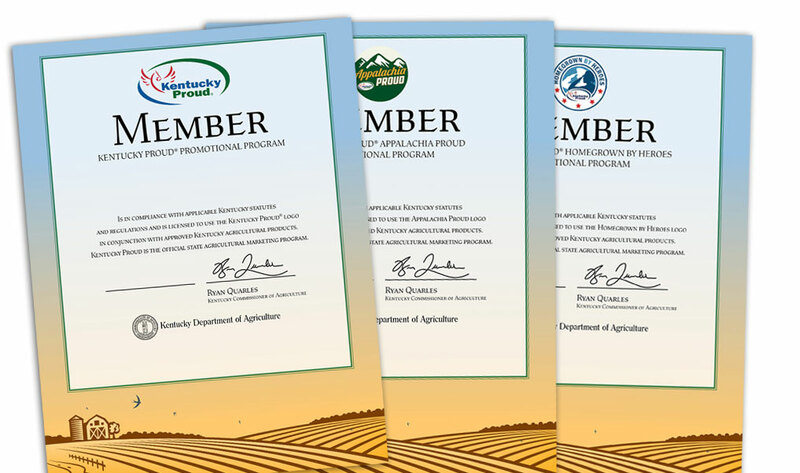 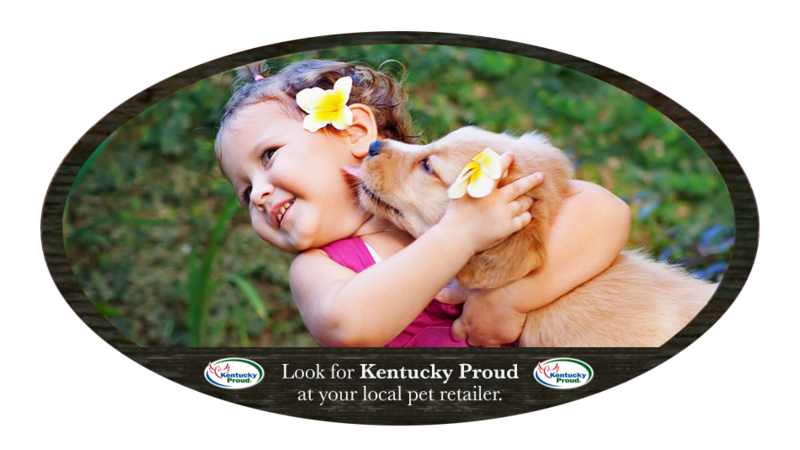 When you are a Kentucky Proud member, you have access to marketing assistance, grants and special programs. 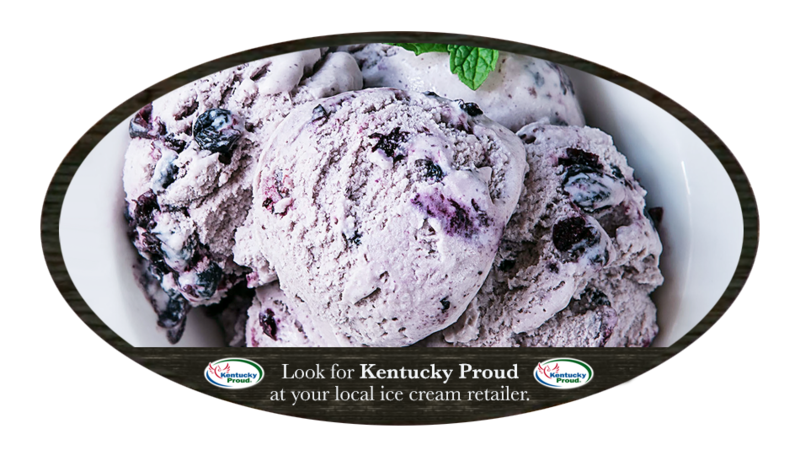 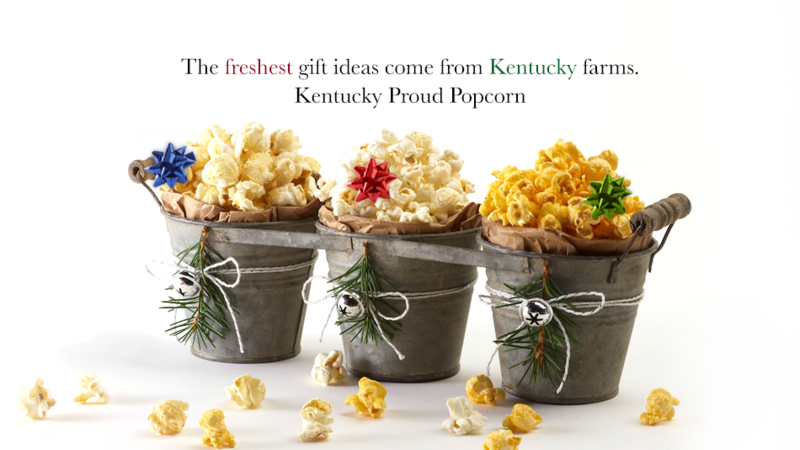 Locate Kentucky Proud products, farmer's markets, restaurants and members in your area. 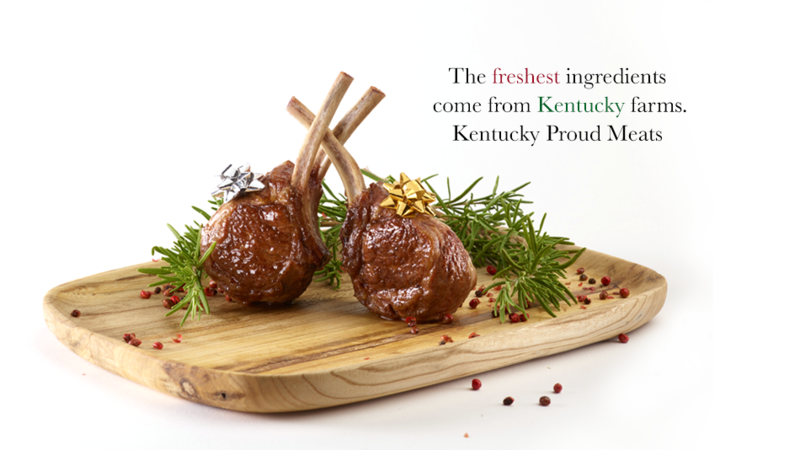 Let us show you how to prepare delicious Kentucky Proud dishes for your family. 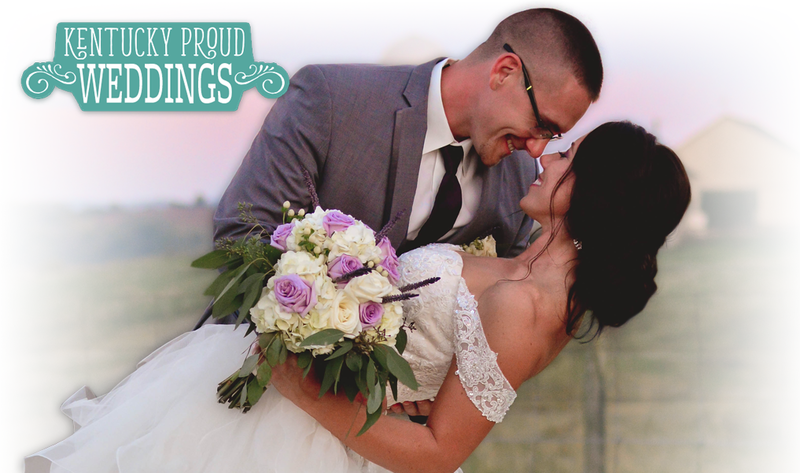 Meet Justin and Christa Conley, our Kentucky Proud Wedding Contest winners! 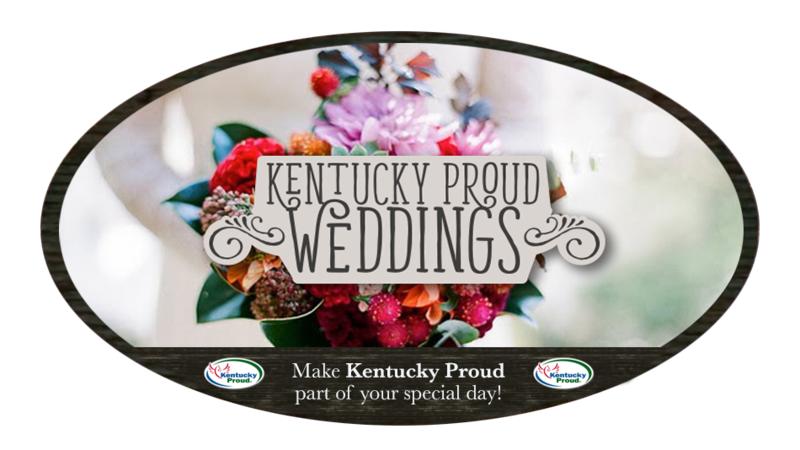 Learn how they incorporated Kentucky Proud products into their special day, and helped local business owners get a piece of the $72 billion wedding industry. 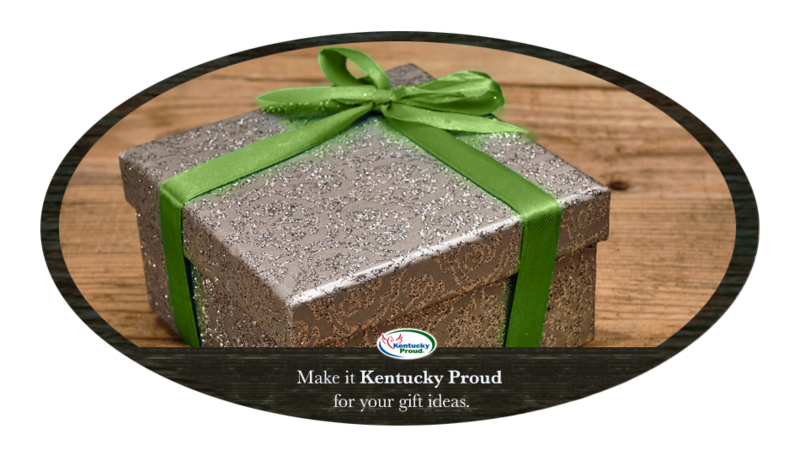 Your 2019 Kentucky Proud certificate will be available to download after January 4th.